The fifth annual Viva Fresh Produce Expo will kick off on Thursday, April 25th with an opportunity for growers, wholesalers and distributors to tour the San Antonio Wholesale Produce Market (SAWPM). The SAWPM is a key unified wholesale center for fresh produce and related industries. The SAWPM facility was inaugurated in April 2016, and offers innovative warehousing solutions for growers and distributors of perishable products as well as a centralized location for conducting business. 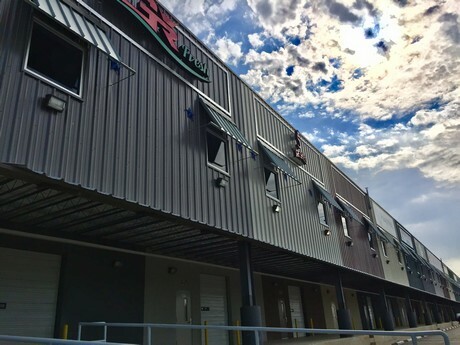 The Viva Fresh tour will include at least one of the SAWPM’s existing warehouses within the development’s first phase as well as an opportunity to learn about upcoming plans for expansion. The new development projects at SAWPM represent an investment in a quickly expanding industry. San Antonio is the ideal location for many Mexican exporters who are looking to grow their business, as well as U.S.-based companies looking for opportunities to access larger Texas markets. 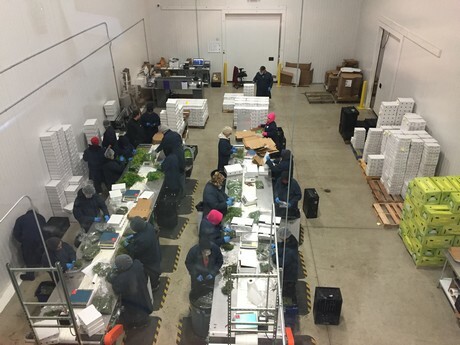 The next phase of development will include build-to-suit leases that are ideal for growers, wholesalers, distributors and processors of fresh produce or other perishables. These custom spaces can offer refrigerated, freezer, dry and office spaces within a growing community of tenants in the industry. “In the past ten years, imports from Mexico through Texas have increased by over 122 percent. As this trend continues, it’s exciting to see new developments such as the San Antonio Wholesale Produce Market that offers vital infrastructure to support this region’s growth,” commented Dante Galeazzi, President of the Texas International Produce Association. Buses will depart from the JW Marriott for tours of the SAWPM on Thursday, April 25th at 10:00am and 1:00pm. Light refreshments will be provided. To reserve a place on one of the tours, please visit https://form.jotform.com/90156017478964.